Baby Blue, state fair results, Ringo and other randomness. 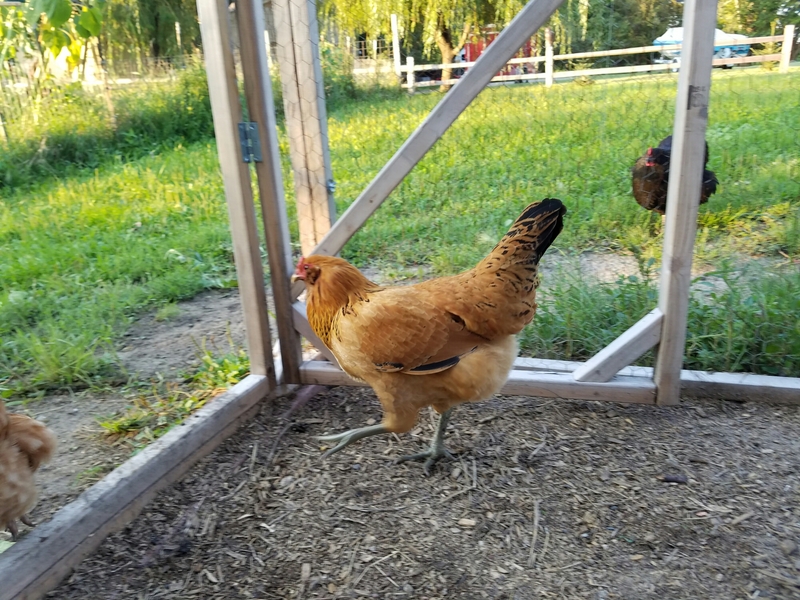 We have been eagerly waiting to see what our ameraucana hen was going to lay and Eli had a hunch she had laid this week. He saw her up on a hay shelf and decided to investigate. 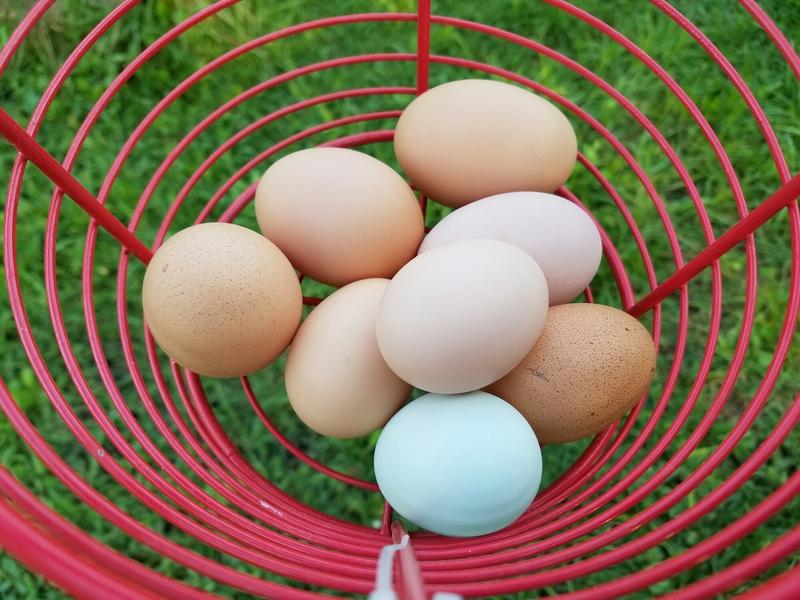 He was right and we had a beautiful xs blue egg. So far she is laying every other day. We also received great news the kids photography placed at the state fair. Eli received 3rd and 5th and Sadie won 1st. Eli was some what disappointed since he has historically received 1st or 2nd but a good lesson to learn. The other pretty huge change on the farm was the decision to get rid of Ringo. His agressive behavior has continued to escalate to the point of attacking everyone as they entered the barn. Unfortunately, Eli was the last injury before we finalized the decision. Dustin decided to pull out his rusty 20 year skills of turning Ringo into dinner. We discovered that leghorns are very lean and difficult to process. As much as I am glad we don’t have to deal with getting attacked each day the mornings are very quiet and some of the barn activity has become unusually quiet. 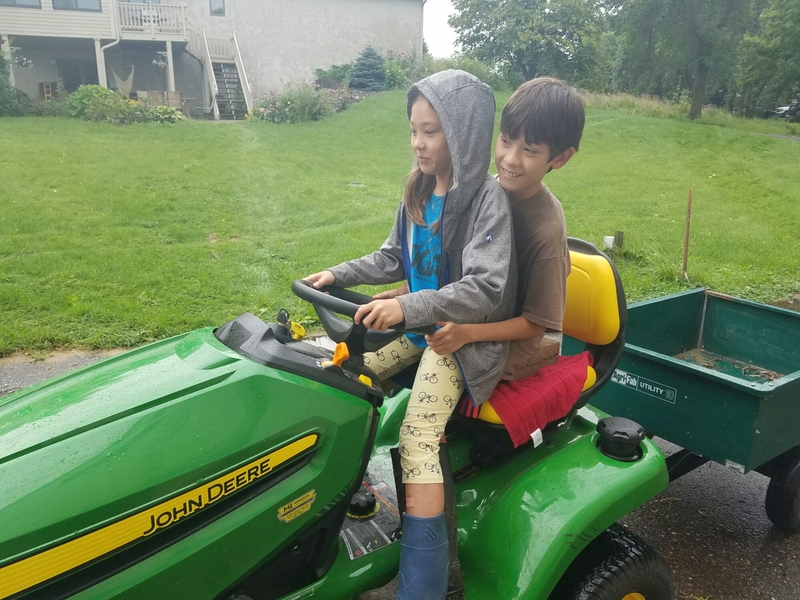 Eli teaching Sadie how to drive the mower. 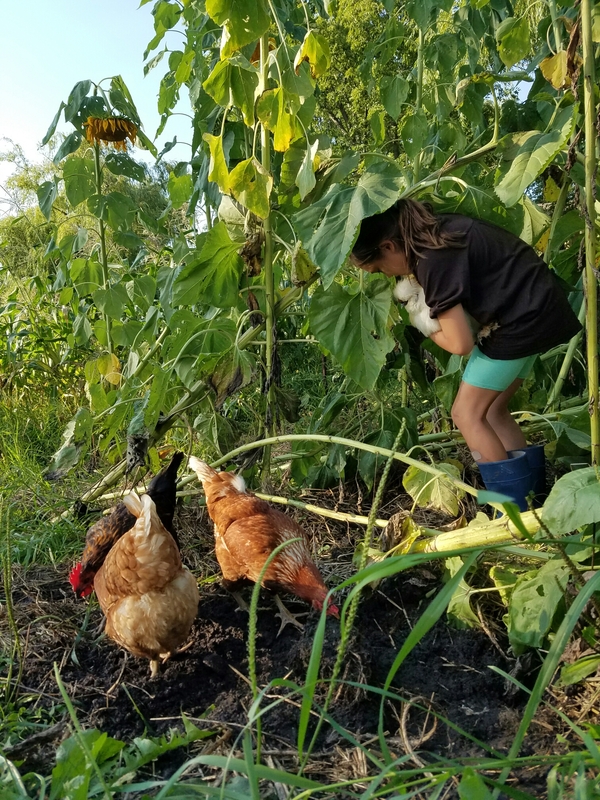 Starting to harvest the sunflowers and letting the girls dig for some snacks. 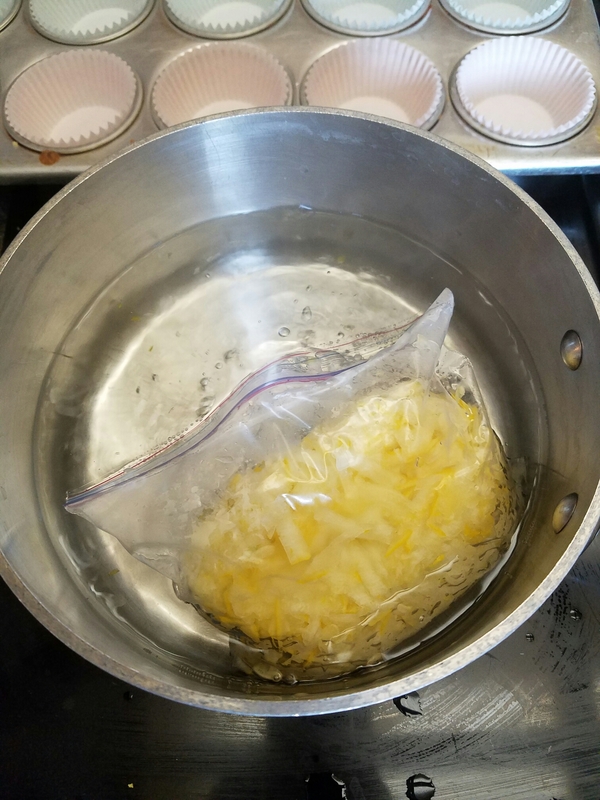 Discovering an amazing recipe for surplus summer squash. Pinter estate search for lemon blueberry cake. ← Walking goats & state fair countdown.